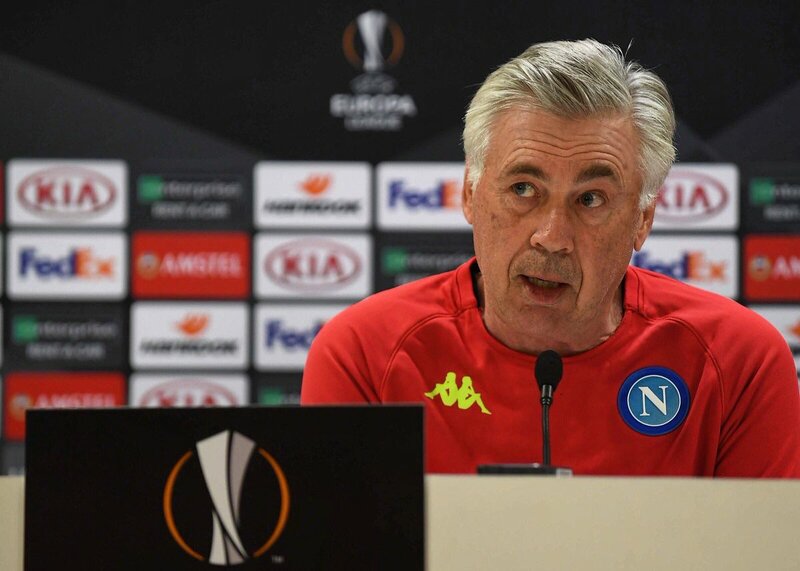 Napoli manager Carlo Ancelotti is confident that his team can make a comeback against Arsenal after suffering a 2-0 defeat in the first leg of the Europa League quarter-final. The Naples outfit were outclassed by the Gunners for vast parts of the game at the Emirates Stadium and they were eventually lucky to not concede more than two goals. 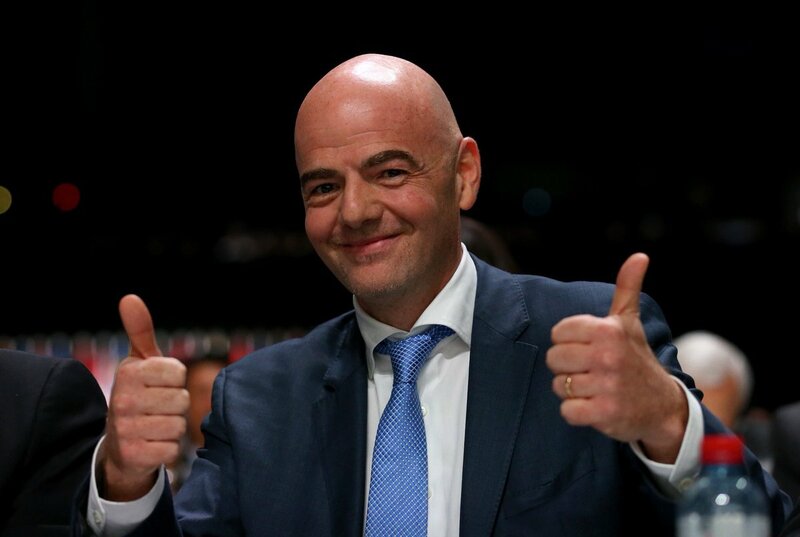 FIFA president Gianni Infantino has said that he would prefer Inter Milan ending their ongoing dispute with Mauro Icardi. The Argentine was stripped from the captaincy earlier last month and he has since refused to feature for the San Siro giants with a knee injury being termed as the reason behind the absence. Speaking to Gazzettadello Sport, Infantino, who is a known Inter supporter, said that the Nerazzurri need to find a quick solution to the problem with their leading marksman. Meanwhile, there have been reports that Icardi’s wife and agent Wanda Nara has been the prime reason behind the player’s standoff with the club and when asked about the same, Infantino expressed that agents must be regulated. 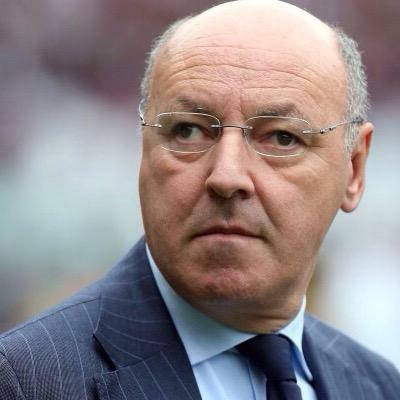 Inter Milan chief Beppe Marotta has said that the Nerazzurri need to exhibit consistency with the results in order to return to the Champions League next term. The San Siro outfit were holding a nine-point advantage over the teams below the top four at one stage of the season but that has been reduced to just three amid the inconsistent results since the turn of the year. Speaking to reporters, Marotte has cited the importance of finding the consistency with the results with the likes of AC Milan and Roma behind them in a good run of form, he said: “It’s important to achieve consistency in terms of our results. It’s only normal that from here until the end of the season, every team aiming for the Champions League will be fighting for points. We are focused on the final stage of the season. Serie A has had a relatively strong showing in the 2018/19 Champions League, with both Juventus and Roma making it to the round of 16 stage relatively easily. 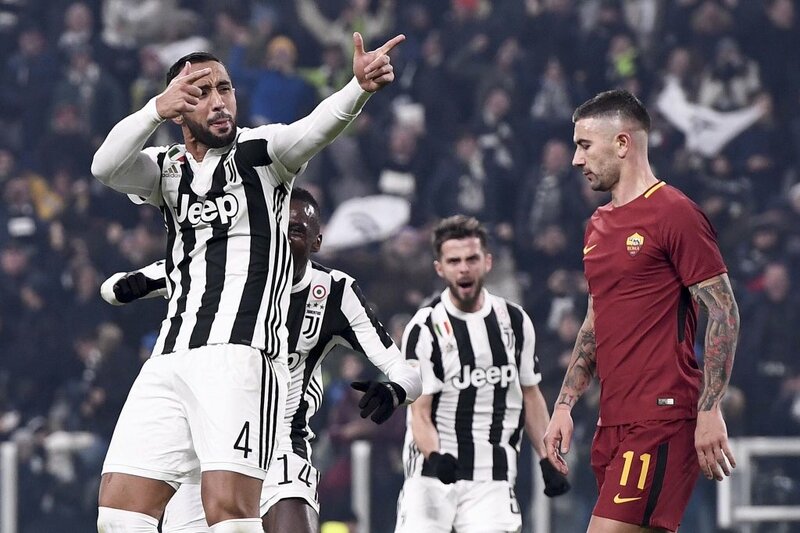 Both clubs were also widely favored to advance to the quarter-final once the round of 16 draw was set, Roma with a potentially comfortable aggregate victory over Porto, and Juventus by way of squeaking past the always-stingy Atlético Madrid defense. France international Tiemoue Bakayoko has reiterated his ambition to stay put with AC Milan beyond the expiry of his loan contract. The France international joined the Rossoneri on a season-long loan from Chelsea at the beginning of the season and he has since settled comfortably with the club while becoming a regular starter. Due to this, the midfielder has been regularly asked whether he sees his long-term future with the Rossoneri and speaking to Nice Matin, he has acknowledged that could be the case, if both sides reach a transfer agreement at the end of the campaign, he said: “Things are going well for the club and I right now. There wasn’t a turning point. I just wanted to show that I was good enough for a big club. Milan are on a different planet. Experienced Italian manager Walter Novellino has backed Inter Milan to make progress under the control of Beppa Marotta. The 61-year-old was recruited as the new chief executive during the month of December and Novellino believes his compatriot can transform the Nerazzurri into potential title challengers in the future.